Sit by the fireplace and relax to the sound of crackling flames. The burning fireplace sound brings comfort in a stressful world. 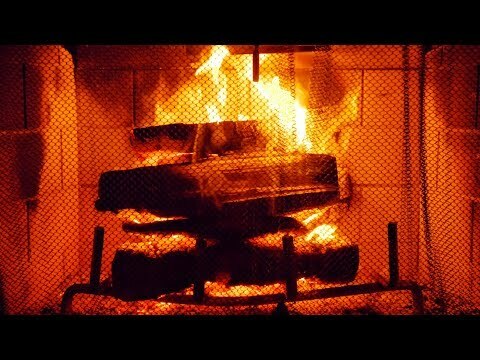 This 10 hour fireplace video is a great tool for helping to reduce stress, focus while studying or fall asleep more easily. The white noise of the burning logs blocks out distractions so that your peace is not disturbed which is helpful whether you’re trying to relax, sleep or study. Enjoy the cozy log fire ambience!